The Saturn Junkyard's TitanCast - Episode 15 - Let's Get A Combo-Breaker! Episode 15 - Let's Get A Combo-Breaker! After a pretty lengthy hiatus, the TitanCast crew is back, and ready to throw down! 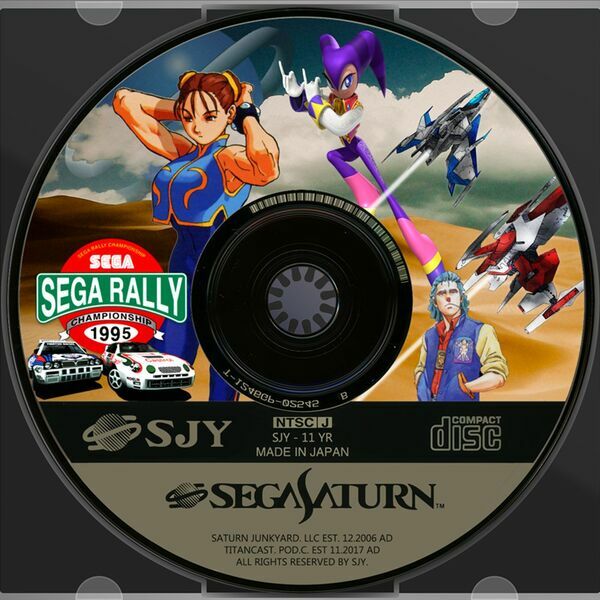 Join us as we discuss a litany of fighters, both 2D and 3D, on our beloved Sega Saturn. From what they brought to the genre, to our personal taste, this is sure to be a cast that draws a few eyebrows and sparks a decent debate. Also, The SSG straight pulled a card out of the witness protection program, so voice modulators at the ready!